Writers, readers, and patrons of the arts all across Canada are celebrating National Poetry Month this April! We’re excited to have a listing of NPM16 events happening from coast to coast. If you would like to include your event in this listing, please email admin@poets.ca with the following information: name of your event, date and time, location (including city and address), a link, and 1-3 sentences of description. Please do not include any visual materials. For more information about National Poetry Month, including downloadable visual materials, visit poets.ca/npm! If you have planned an NPM event with the theme of “The Road,” feel free to email admin@poets.ca to request posters for your event. 301 Voices: A Public Poetry Project is dedicated to celebrating the reading, reciting and performance of poetry. The aim is to encourage 301 Canadians, either individually or in groups, to read, recite or perform a poem that they love before the end of National Poetry Month! All you have to do is post a video of you or your group reading, reciting, or performing a poem and send the link to 301voices@gmail.com. AngelHousePress is pleased to present NationalPoetryMonth.ca 2016, a month-long exaltation of poetry that transcends boundaries. In the next 30 days, please visit the site for sound poetry, visual poetry, asemic writing and poetry from Argentina, Brazil, Canada, Finland, India, Italy, Romania, Tunisia, UK and USA. This year’s theme is lush exaltation, featuring 236 pieces from all over the world. 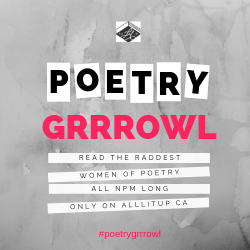 Visit NationalPoetryMonth.ca for daily surprises! In honour of National Poetery Month, the Calgary Public Library encourages all Canadians to write a “bit” of poetry for the #poembit contest! Visit the CPL website for details on how to participate. Join Richard Kelly Kemick as he launches his debut poetry collection, Caribou Run. Enjoy readings by Richard and fellow poet Nick Thran. The event will begin at 7:00 PM, is free, and open to the public. Books will be available for purchase. Come and see how books are made at the Bindery, including publications by KIttenBoot Press. 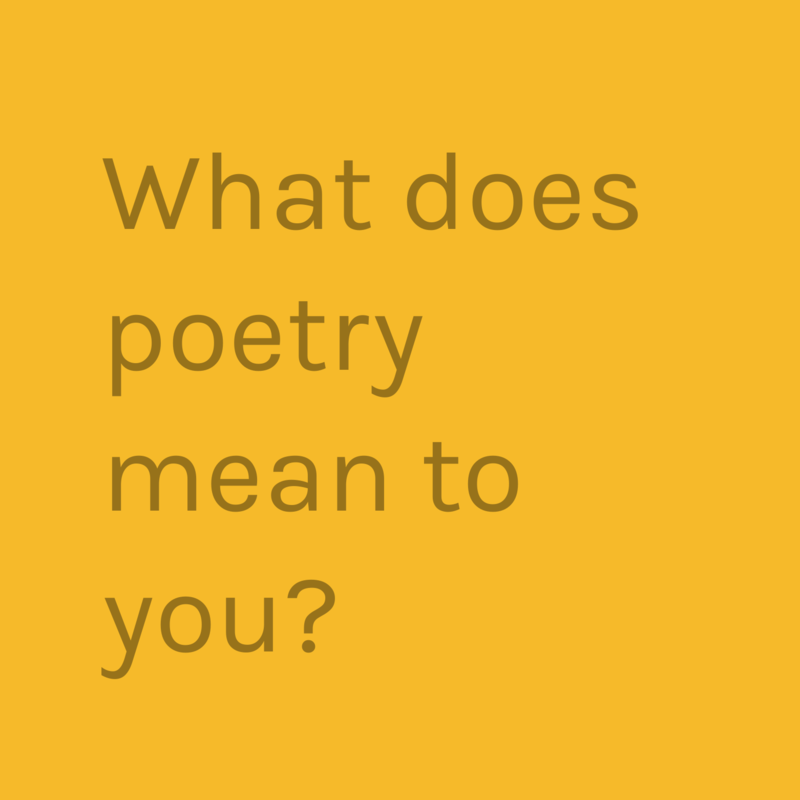 Teens are encouraged to pick a poem to share on stage, write fanmail to Canadian poets, hide stealth poetry around the library, and play crazy poetry games. Find more details on the Lethbridge Public Library website! Readers: Derek Beaulieu, Rosemary Griebel, Nikki Sheppy, Bob Stallworthy, Natalie Simpson, Sheri-D Wilson and Nick Thran. Our legendary wine & literary pairings are back! Raise your glass to National Poetry Month and hear from seven local poets whose collections will each be paired with a specific wine (…or wildcard beverage) that shares the attributes of the work. Join us for a creative evening of runaway tannins, hints of pear and transformation, notes of mystery and explosive bouquets of hope—the finish will not disappoint. A reading from and celebration with Mona Fertig. Where: Eleven venues across Vancouver, including art galleries, a clothing store and the Paper Hound bookshop. Described by Vancouver blogger Zoe Welsh as “an inventive, silly, meaningful, and dead serious event,” the day is a culmination of planning and happy accidents as readings occur in a variety of artistic backdrops and spaces. Again, Zoe Welsh: “Everyone welcome, everyone integral.” For more details, including an itinerary and complete list of readers, visit the Poetry Crawl Facebook event. In this closing event of Double Exposure: Photography//Poetry, Surrey Poet Laureate Renee Sarojini Saklikar will read with a selection of community writers who have written ekphrastic poems in response to photographs in the Double Exposure exhibition. Relax and let your mind meander through an evening of poetry with Heidi Greco and Marion Quednau. To register for this free event, call Heather Evans-Cullen, 604-886-2130. A celebration of the life and poetry of Al Purdy, featuring George Bowering, Elizabeth Bachinsky, Raoul Fernandes, Zsuzsi Gartner, Danny Peart, Kate Braid, Wayde Compton, and Gillian Jerome. Suggested $10 donation to raise funds for the Al Purdy A-Frame Association. A collaborative evening of poetry and music with local artists. An open mic will follow, so join them for some poetic participation or just to enjoy. Coffee/tea and snacks provided. Visit the SPL website for details. Three local poets read about childhood memories of a Japanese internment camp, the sensual delicacies of love, and “slam” themes of personal identity and relationship, with insight and wry humour. Light refreshments served. FREE, everyone is welcome; recommended for ages 14 through senior. Gimli Manitoba Interlake Klean-All Laundry & Dry Cleaning, the Lake Winnipeg Writers’ Group, and the Envoi Literary Foundation are pleased to announce that Victor Enns will be the Klean-All Laundry Poet-in-Residence to celebrate National Poetry Month. Enns, a Klean-All regular customer, will be available to answer questions about poetry, and provide reading and writing advice to any Inter-Lake residents willing to sit down and chat while he does his laundry. 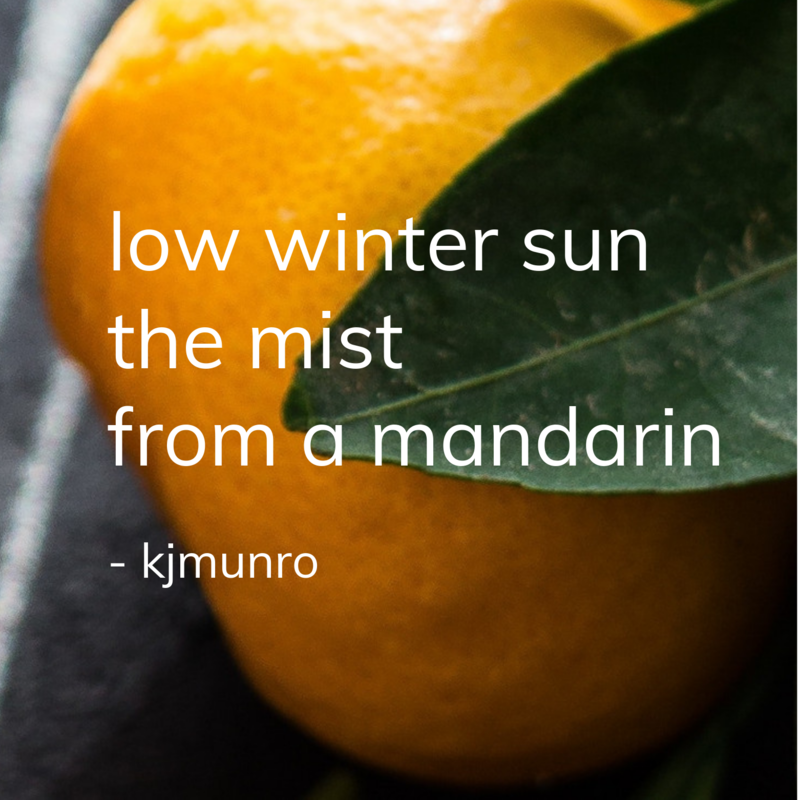 Celebrate National Poetry Month by using different techniques to create poems of your own! All supplies provided. Drop in and add your creativity to activities such as hidden poetry, cut and paste poetry, push pin poetry, pocket poetry, and book spine poetry. Brenda Schmidt launches the Ore Samples reader series this month, with the inaugural event on Thursday, April 28. On the Ore Samples blog, Brenda shares an interview with Garry Thomas Morse, the featured visiting writer for the April 28 event. Readers: Lea Harper, Blaine Marchand, Susan McMaster and Betsy Struthers, followed by an open set. Hosted by The Ontario Poetry Society, the afternoon event will include book launches, featured readers plus an open mic. Participants are encouraged to share “road or journey” themed work. Organizers acknowledge the support of the Canada Council for the Arts and the League of Canadian Poets. For additional information, check the Ontario Poetry Society website, the event blog post, or the Facebook event. The Long Dash writing group and the Women’s Art Association of Canada present an exhibition of poems and the visual art that inpsired them or was inspired by them. A group reading will accompany the launch of this annual exhibition. Join poet Honey Novick for a Fun with Poetry program to celebrate National Poetry Month. Honey will discuss the medium of poetry and encourage children to explore their creativity. Facebook event or the Pivot website for more info. Readers: George Elliott Clarke, Barry Dempster, Stevie Howell, Anne Michaels, Cara-Lyn Morgan, and Adam Sol. Refreshments, book table, and signing. Find more information on host Barry Dempster’s website. Workshop at 6:45, “The Poem’s Surprise” with Barbara Myers. Visit the Tree Reading Series website for more information. Visit the Massey Hall website for more information or to purchase tickets. 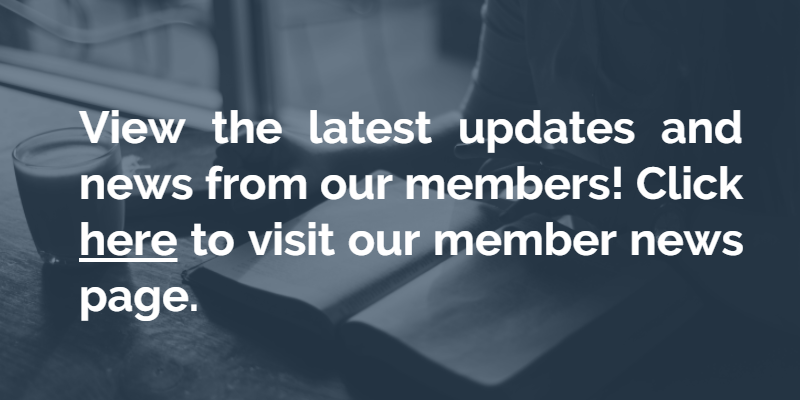 League members can contact admin@poets.ca to find out about a promo code available to members. Join us for the inaugural edition of Toronto Lit Up, IFOA’s new book launch series, as we celebrate the launch of McClelland & Stewart’s 2016 poetry program, featuring poets Laurie D. Graham, Tim Lilburn, Jacob McArthur Mooney, and Matt Rader. This free event will include readings, music, food, and more. Books will be sold by Ben McNally Books. Readers: Catherine Graham, Ian Burgham, Ayesha Chatterjee, and Kathryn Mockler. Enjoy readings by our featured poets Daniel Kolos, Liz Zetlin, Judy Lowry, and Penn Kemp. View the Facebook event. Kingston Frontenac Public Library offers a 2-hour workshop with Kingston Poet Laureate Helen Humphrey. Theme: the elements of poetry: imagery, line breaks, form and metaphor. Limited number of spaces for those 16 or older, registration required beginning at 9 AM on April 9. A bold, timely and personal interrogation of skin—its origins, functions and limitations. Poems that range in style from starkly concrete to limber break down the barriers that prevent understanding of what it means to be racialized. Shraya paints the face of everyday racism with words, rendering it visible, tangible and undeniable. Readers: Andrea Thompson, Armand Garnet Ruffo, Robert Priest, Bänoo Zan, Mary Rykov, Catherine Black, Carrianne Leung and Lisa Myers PLUS open mic and Q&A hosted by Lillian Allen. 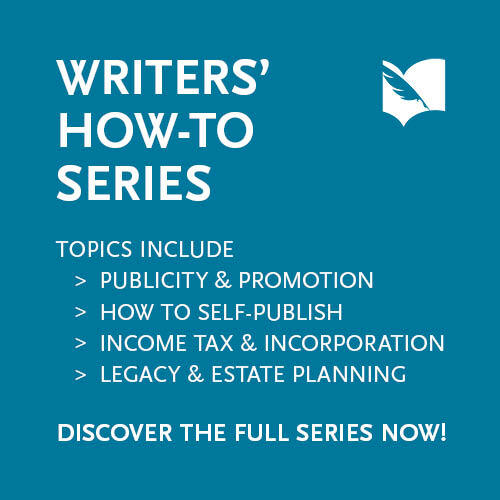 We honour the journey to and with poetry and offer poets who have travelled inwards and outwards, far and wide, and who have taken roads directly and indirectly OR have imagined other roads OR may OR may not have taken other roads… Whatever the road, it all leads to this precise moment for each poet. Readings will explore The Road from the perspectives of these eclectic and diverse voices. We are inviting people to come sit in our church living room and talk about the poetry we love. Any kind of short poetry is welcome – haiku, rhyming, modernist, concrete, rap – all welcome. We have at least one published poet in our congregation, Vancy Kasper, and others who write and love poetry. Spring Pulse Poetry Festival is Northern Ontario’s largest and only poetry/arts event. Situated in the historic mining town of Cobalt our famous northern hospitality awaits. Coe experience Canada’s best valued poetry/arts festival”. Come out and enjoy National Poetry Month with The Scarborough Poetry Club as featured reader Jeevan Bhagwat and members of the Club explore “The Road to Peace” through their poetry. The event is free and open to the general public. Contact the Maryvale Branch of the Toronto Public Library for more details. Open mic poetry reading by local poets with a featured poet. Enjoy readings from Philip J Taylor with discussion to follow. RSVP by April 8 to montreal_branch@tricolour.queens.ca. Facebook event for more information. Poets will have their poems displayed on pillars in the restaurant for the month of April. Poets include: Anita Power, Elizabeth D’Ambrosio, Louise Carson, Sandra Stephenson, Jon Torell, Frances Piché, Elizabeth Price and others. What: Where Does Poetry Take You?, a month-long feature online at the Saskatoon Public Library website. More information available at www.vertigoseries.com. Yukon poets, Lily Gontard & Maggie Larocque (on Friday), & kjmunro & Jamella Hagen (on Saturday) will read their work as the opening act, followed by Mike Millar and his tribute band, The Doorknobs, playing some music from The Doors. Break on through!